Do you remember making forts with blankets when you were a kid? When my sister and I would make forts, we would spend all night perfecting our fortress and beg my mom to let us keep it up all week. Unfortunately, we had to dismantle all that hard work the very next morning. Now, with my own son, there are so many options that are way cooler than a old school blanket fort, and Pacific Play Tents has amazing products to encourage imagination and play. 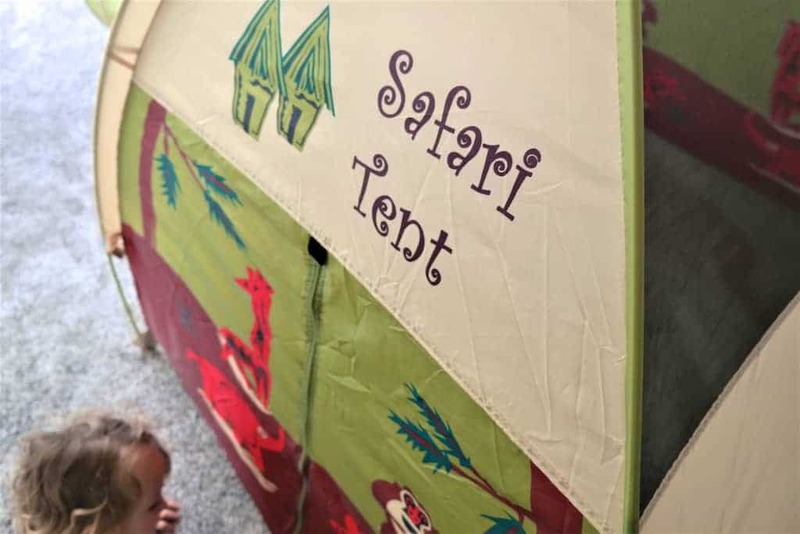 Pacific Play Tents has a great variety of tents specifically for kids, and I was thrilled to be able to try out the Jungle Safari Play Tent and Tunnel Combo. There are mesh panels at the top for easy viewing or stargazing and a fun jungle themed fabric. The waterproof flooring is great for indoors and outdoors, and it has its own carrying bag to bring it along on your adventures. With easy setup and an awesome secret passage tunnel, this tent is way cooler than your basic camping tent. There are just two poles to insert and the tent is up. It’s convenient size sits nicely in our living room and goes down in minutes when we need to put it away. The tunnel closes up easily too and can be stored without taking up space. My son loves to sit in the tent to read and fill it with toys, of course. The most important thing is that it inspires his imagination. It gives him a special space that he finds magical. In his tent, he gets to create his own world where anything is possible. From time to time, we even have our own camp in. We set the tent up and create an indoor camping experience complete with hot dogs and s’mores. This simple tent gives us a chance to have a fun night in and use our imaginations to play. When so many kids rely on technology to entertain them, products like Pacific Play Tents encourage kids to make their own fun and be active. Pacific Play Tents offer much more than just tents. They have tunnels, parachutes, beach cabanas, bed tents, and so much more. 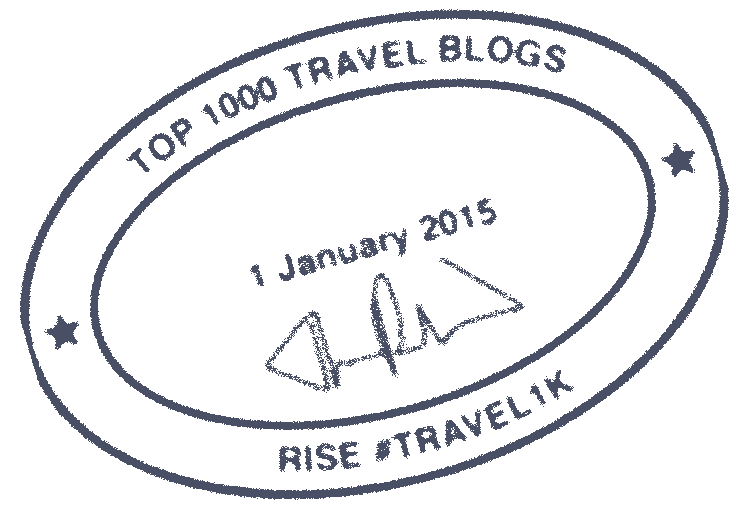 Find more information on Facebook and Twitter.